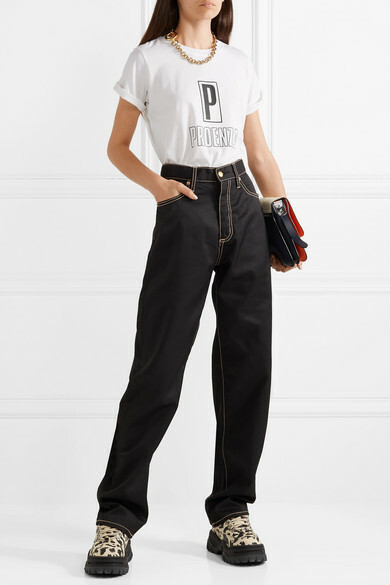 Think of PSWL as the way the Proenza Schouler girl effortlessly dresses at the weekend. 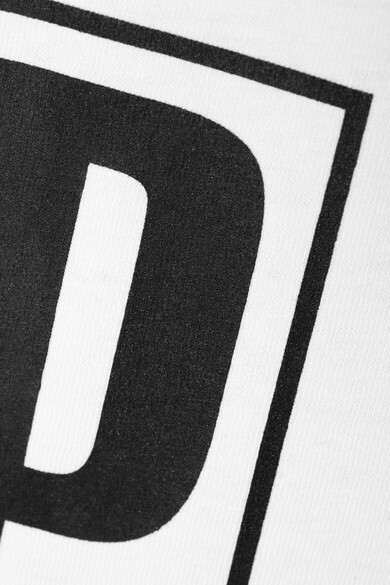 Cut for a relaxed fit, this cotton-jersey T-shirt is minimally detailed with initials and a logo at the front and back. Wear it with loose jeans and sneakers. Shown here with: Eytys Jeans, JW Anderson Shoulder bag, Eytys Sneakers, Laura Lombardi Necklace.